Mrs. Bonnie Lou Hendry, 82, of Waynesboro, MS passed from this life Sunday, September 9, 2018 at Wayne General Hospital in Waynesboro. 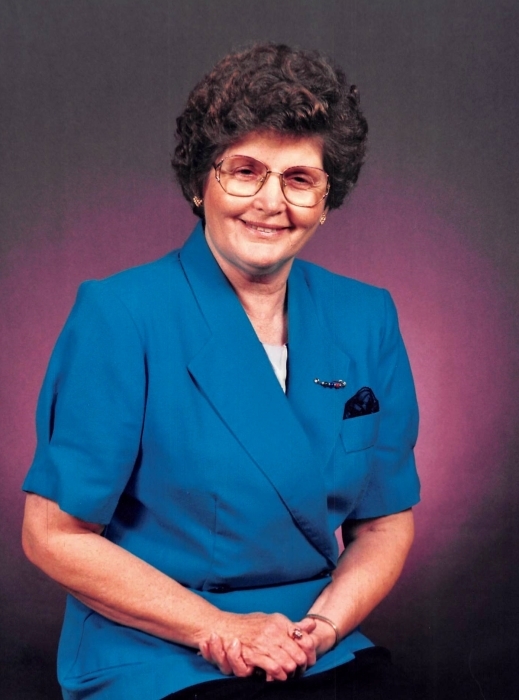 She was born in Waynesboro on Wednesday, November 13, 1935 to Hardy and Easter Boyles. She was a member of Trinity First Baptist Church. Mrs. Hendry is preceded in death by her husband, Daniel "Danny" Hendry; father, Hardy Boyles and mother, Easter Boyles; daughter, Rhonda Walker; 2 brothers, H. D. Boyles, J. D. Boyles; 2 sisters, Aree Boyles, Jerolene Boyles. She is survived by her son, Mitch Hendry (Jeanie), Strengthford, MS; daughter, Kim Graham (Timothy), Coffeeville, AL; brothers, Dennis Boyles, Waynesboro, MS, Cecil Boyles, Waynesboro, MS; sister, Betty Lou Boyles, Ocean Springs, MS; 3 grandchildren, Tabatha Coughlan (Dillon), Tylina Herzog (Jake), Daniel Graham; 3 great grandchildren, Eli Herzog, Relly Herzog, Lukas Herzog. Visitation for Mrs. Hendry will be held from 10:00 AM to 11:00 AM, Friday, September 14, 2018 at Trinity First Baptist Church, 520 Boyles Road, Waynesboro, MS. Funeral Services will follow at 11:00 AM at the church with Bro. Steve Smith officiating. Interment will be in Boyles Chapel Cemetery.